Imagine a classroom where students learn by doing, up on their feet moving to music! 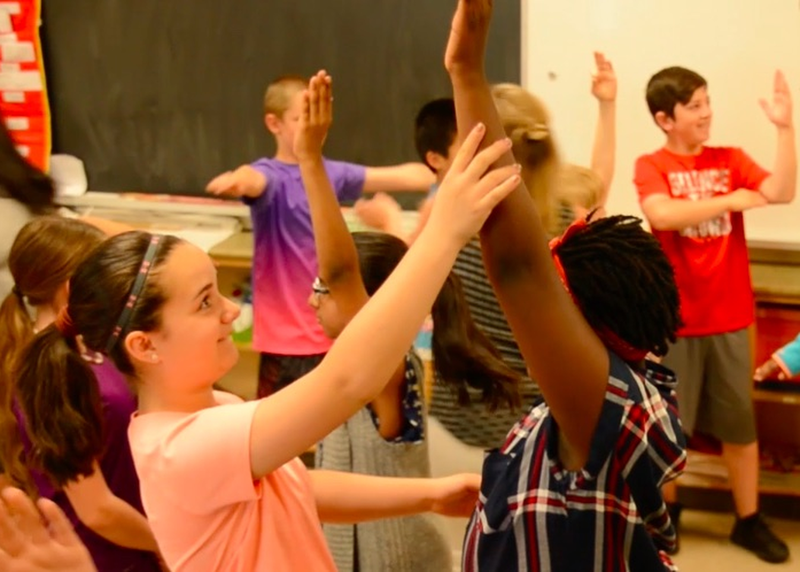 In this interactive workshop, learn to explore various math concepts (patterning, fractions, geometry & more) using our bodies & classroom community as the manipulatives! This is not an "add on" to the day but a different way of looking at teaching & SEL where physical activity, creativity, connection to self & others is just how we do things! Walk away with a new perspective & materials you can use right away!